The durable handsets of the DuraFon 1X and DuraWalkie 1X are ideal for environments that require users to carry the handset with them for voice communications as they roam around their location. 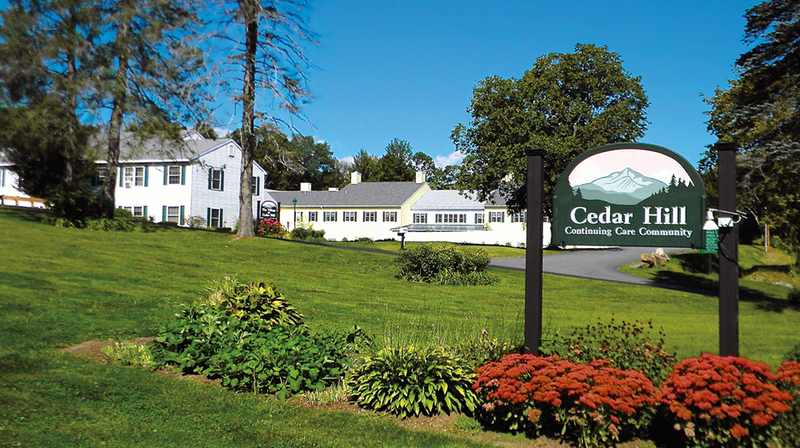 It is ideal for environments like self-storage, farms, churches, and equipment rental yards. The office style handsets of the FreeStyl 1 and FreeStyl 2 offer long-range coverage with a stylish look. These handsets are perfect for users who occasionally need to carry a handset as they perform a task and are ideal for use in environments like homes, motels, and religious facilities. 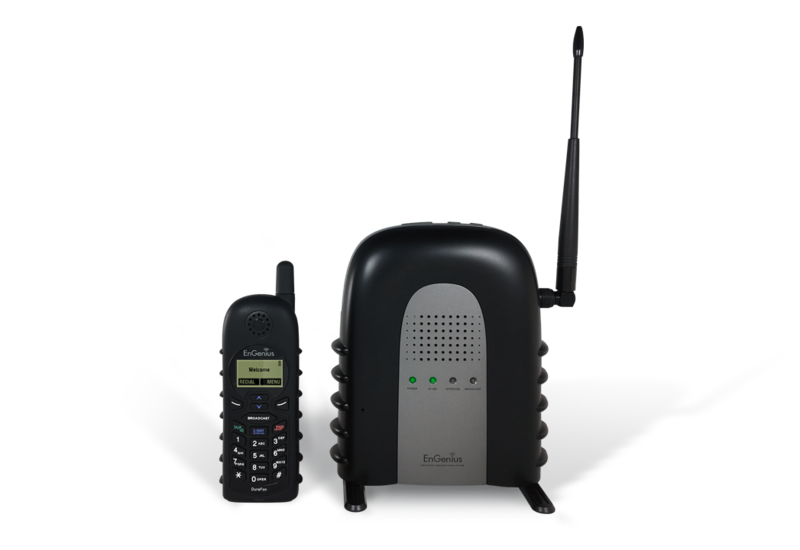 The DuraFon 1X system is a single line base and supports up to nine (9) handsets. The system is expandable to four (4) base units (4 lines) and up to 36 handsets. 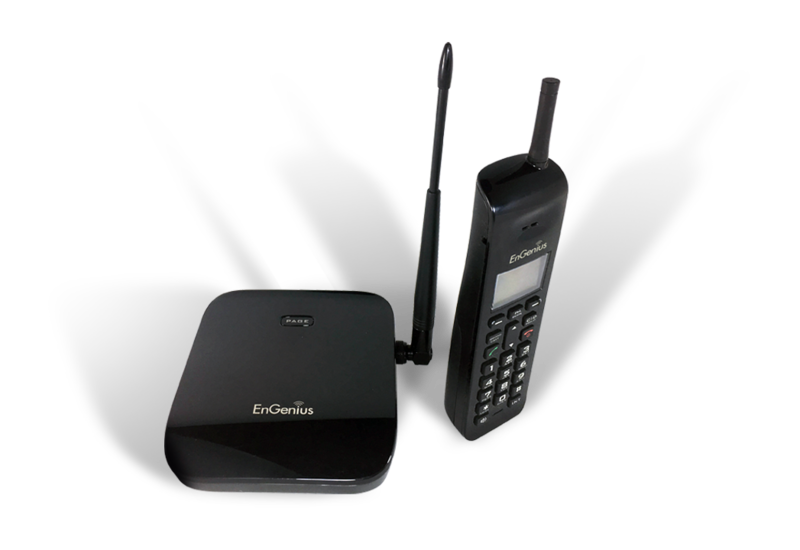 The DuraFon 1X system includes a base and one (1) DuraFon 1X handset. Additional options include the DuraFon 1X and DuraWalkie 1X handsets. 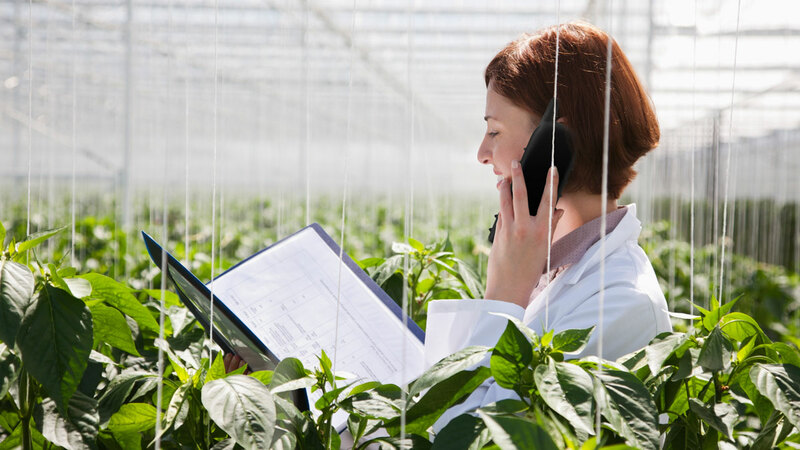 Both FreeStyl systems are single line bases and support up to nine (9) handsets. Each FreeStyl system includes a base and one (1) FreeStyl Handset. The FreeStyl 1 Base includes a built-in keypad and charges the handset directly in the base, while the FreeStyl 2 Handset charges in a separate cradle from the base. The EnGenius DuraFon and FreeStyl branded cordless products offer the longest range available in North America. Find out more!